The new CD, Symphonies of Dirt and Dust is a collection of 12 songs written and performed by Chris Trapper and Produced by Jason Meeker at Silver Top Studios, Boston, MA. Guest musicians include Dan McLoughlin of The Push Stars on bass and NYC singer/songwriter Amy Fairchild on harmonies. A prolific songwriter, Chris can boast high profile film placements including There’s Something About Mary (Ben Stiller, Cameron Diaz), The Devil Wears Prada (Meryl Streep), Say It Isn’t So (Heather Graham) Gun Shy (Sandra Bullock, Liam Neeson) and most recently, Some Kind of Beautiful (Pierce Brosnan, Salma Hayek) as well as significant television placements including All My Children, Women’s Murder Club, Malcolm In The Middle, a coveted placement in George Clooney’s final episode of ER, the theme song for WB Networks dramedy Pepper Dennis and a cameo on-screen appearance with the show’s star, Rebecca Romjin. Chris has written 7 songs with/for Canadian band, Great Big Sea, including their #1 single “Sea Of No Cares” from the certified-platinum Sea Of No Cares CD. Great Big Sea covered Trapper’s song “Everything Shines” and their version served as the debut single off their certified-gold Road Rage CD album. 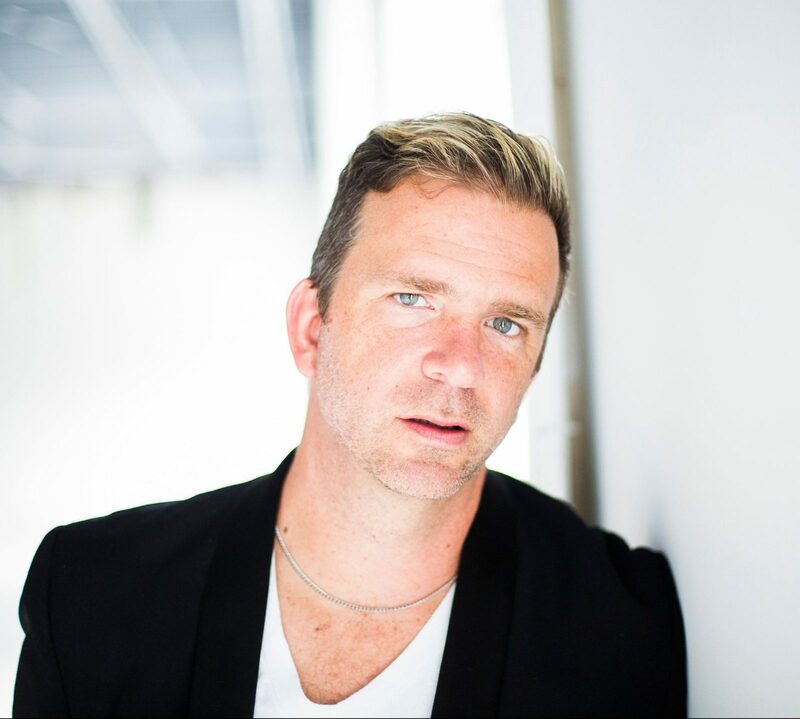 Chris’ songwriting collaborations with Great Big Sea earned him two prestigious SOCAN awards. Rob Thomas of Matchbox Twenty and Antigone Rising have performed other notable versions of Trapper’s songs.